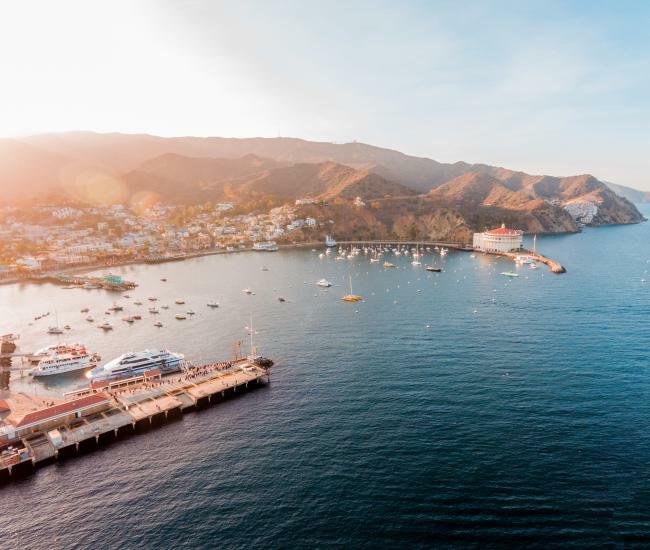 With a host of events and activities for the festive first weekend of May 2017, Catalina will celebrate and you should join in the fun and sun! Special menu from 3 to 10 pm. 423 Crescent Ave., Avalon CA 90704. Enjoy food & drink specials and Mexican karaoke. Specials are available Friday, May 5th through Sunday, May 7th. 111 Clarissa Ave., Avalon CA 90704. Enjoy late night access to the museum’s galleries including the opportunity to explore “Chihuly at the Catalina Island Museum.” A nacho bar provided by Coyote Joe’s and a screening of “Nacho Libre,” starring Jack Black, in the outdoor amphitheater. Wine, beer, soda and water will be available for purchase. No outside food or drinks allowed. Attendees are encouraged to dress warm and bring a blanket. Doors open at 6:00 pm. The film begins at 7:00 pm. 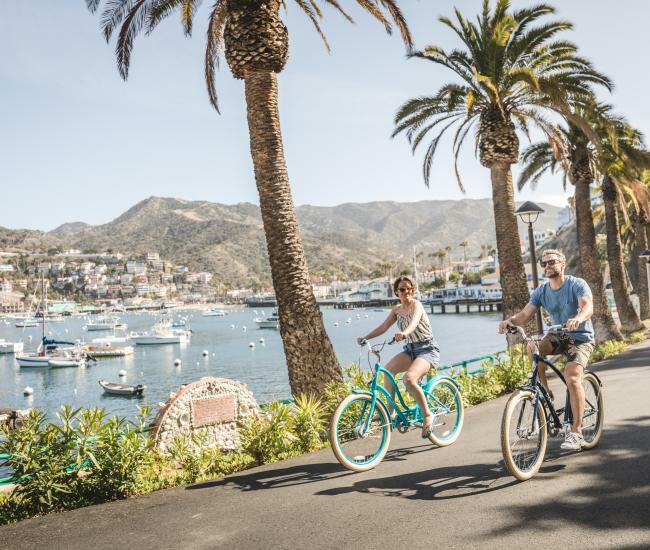 Held on South Beach on beautiful Catalina Island, the 2nd Annual Catalina Island Chili Cook Off welcomes foodies of all ages. Chili & salsa tasting, live music, beer garden and more! Sponsored by the Avalon Rotary Club Foundation. 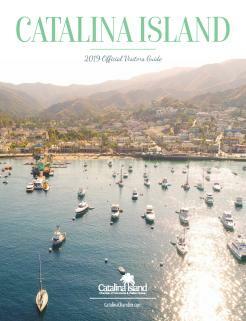 Catalina Island Folklorico Dancers will perform. Judging starts at noon, tickets $20.00 and up on Eventbrite. All day celebration Friday, May 5 in the upstairs patio. Enjoy food & drink specials and Mexican karaoke. Specials are available Friday, May 5th through Sunday, May 7th. 111 Clarissa Ave., Avalon CA 90704. Celebrate the race from 2pm-6pm, (post time 3:34pm) with mint juleps, hats, happy hour and early bird dinner specials. Contest for best men & women’s hats with 1st prize – Steak & Lobster Dinner! View the race on 11 large flat screen TVs and stay for the karaoke party after the race. Todo Mundo (“All the World”), was voted “Best World Music” band at the 2011, 2014 & 2015 San Diego Music Awards, blends the musical flavors of Spanish Rumba, Reggae, Brazilian, Balkan and Middle Eastern styles into an irresistible groove that has been moving dance floors and connecting with audiences across the world since 2009. The band is led by singer, guitarist, and songwriter Santiago Orozco, a native of Colombia. Old Boys/Master Rugby Festival – 40 years of age plus. 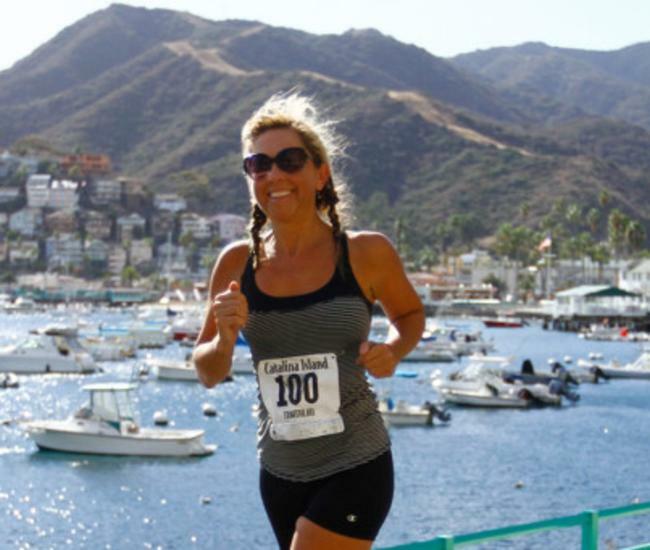 A fundraiser for the Cancer Support Community of Redondo Beach. Catalina Island Rugby Festival.